Pulp is returning this week! It will debut on tap at Arabella Park this Wednesday at 7:30pm, and then on tap for growler fills starting on Friday at our brewery. saints_gambit wrote: A brewery like Barncat, if there had been another beer in their entry might have made the list. .
We were never told we needed to send 4 beers to be eligible. Make sure you guys all try our (Barncat) Durian Saison, as it may be the greatest beer mankind has ever created. I dropped a keg of our coffee milk stout off at Bar Hop Brew Co. earlier today. First keg to make it Toronto so far. Should be on early in the week. DeMarco wrote: anyone know if their stuff gets kegged at all for bars? I'm curious if they are only doing growler sales right now. Pretty much only growler sales for now, although we did just send out kegs of Bump & Grind to The Bent Elbow, The Bruce (in Cambridge), b@themuseum, and Brux House. mahcinesquad wrote: Sounds awesome! Can't wait to be able to pop over from work. Do you guys know what your store hours will be? Initially its probably going to be just friday evening & saturday afternoon. Working on an apricot sour. 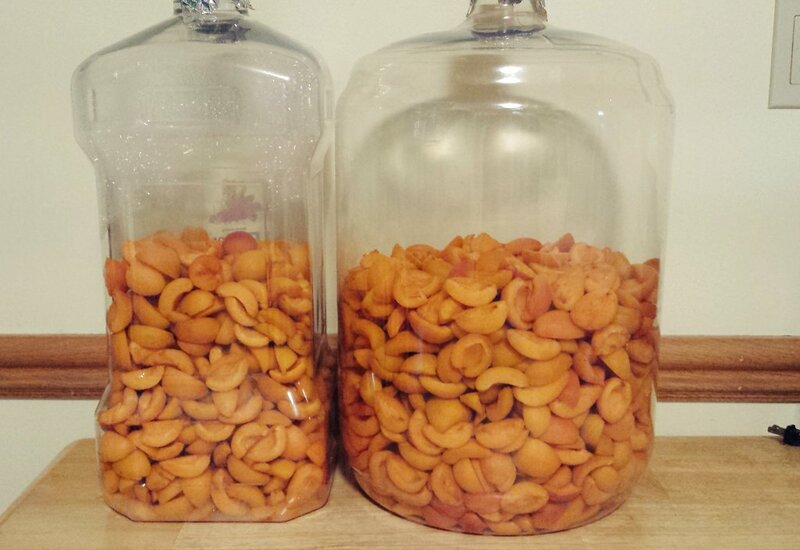 over 20lbs of Ontario apricots and 5 gallons of a 15 month old sour.